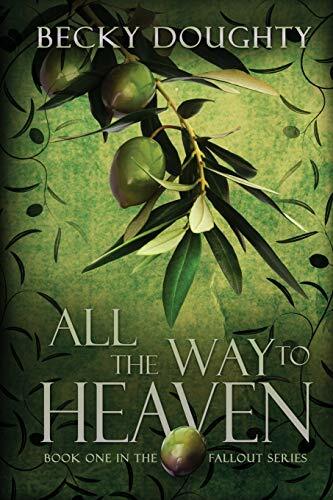 [PDF] All the Way to Heaven: Book One of the Fallout Series | Free eBooks Download - EBOOKEE! Description: Sometimes help comes from the most unlikely of hands, and sometimes getting lost is the surest way to be found... After learning shocking news about the man she's been planning her future around, Anica Tomlin cashes in her graduation gift to herself a little early a trip to Tuscany. But from the moment she boards the wrong train in Pisa, her plans for solitude and self-indulgence begin to unravel around her. No comments for "[PDF] All the Way to Heaven: Book One of the Fallout Series".